Filter Driers play a pivotal role in the operation of air conditioning and refrigeration systems. At the heart of the unit is the desiccant held in its cylindrical metal container. We make available these products at market leading prices. 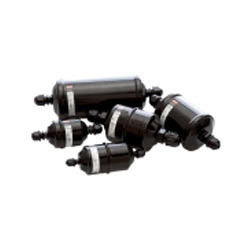 We are identified as one of the leading names in the market engaged in providing a wide range of Filter Drier Core to the clients. Skilled quality checker team test this offered products against various parameters to make certain the good quality. Apart from this, these products remove moisture, acids, and debris from the system. Also, it is a key component in protecting air conditioning or refrigeration system. Keeping in mind the modern choice of our customers, we are engaged in trading and supplying wide range of Filter Drier. Our products are used in the market or their superlative performance and premium quality. We offer them to our patrons as per the industry standards and in recommended specifications. These are available at market leading prices. 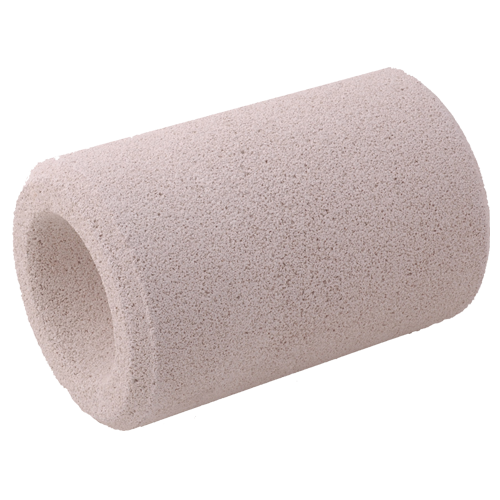 Looking for “Refrigerant Filter Drier”?